Ketogenic Diet is your healthy way of life with quality fat and a lot of charm to be more smart and healthy. You need to add healthy fat in your diet plan and routine. It is very difficult to adjust variation in your daily routine or diet plans. As a human, our mind wants to have more variety and tastes in your daily meal. Healthy fat is the basic requirement of your diet. You cant take unhealthy fat. But you need to adjust the variation according to your mood swings. Mayonnaise is the best choice when you feel a craving for something healthy and hard. You can add Mayonnaise in your diet with anything you have added in your daily keto diet plans. If you are under your Macro which must be less than 5% carbs you can put small units of bread or meat with this Mayonnaise. Here sharing the homemade easy way to make the Mayonnaise that can help you to maintain the carb ratio in your diet plan with healthy fat. There are Four easy steps to make Mayonnaise at home with healthy stuff. 1. Take half a small cup of Extra virgin olive oil. Use extra virgin oil of any good company in your Mayonnaise. quantity based on your taste according to overall stuff you adding in it. 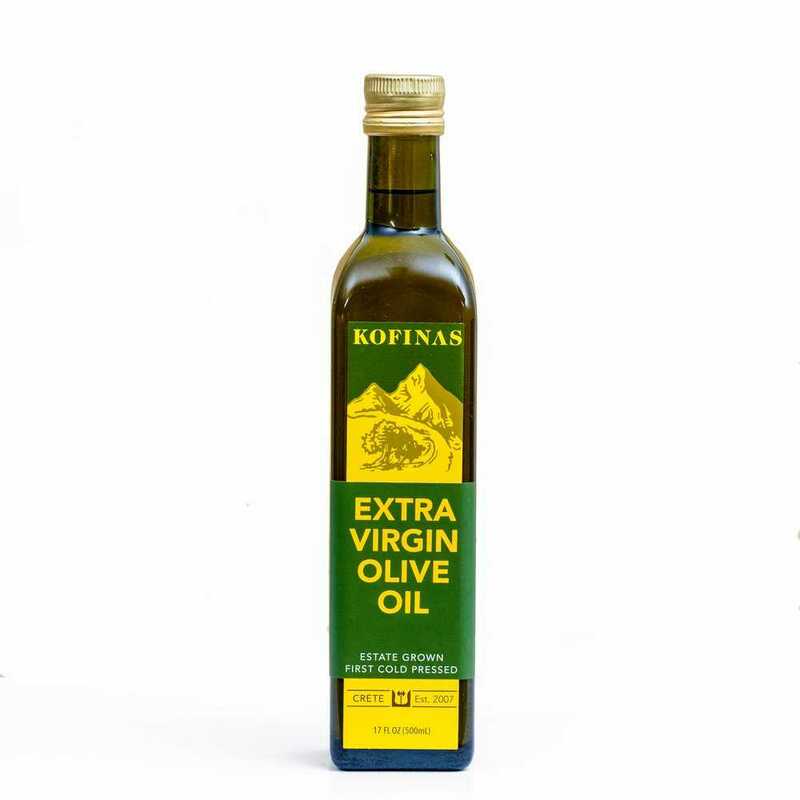 Olive oil is good to use in the Ketogenic diet due to its healthy ingredients and nutrition. Keto diet is the diet of healthy fats. You can survive in it just be taking the healthy fat. You need to put the proper quantity of fat that mentioned in your macros. Pink Salt is very important for your digestive system during your keto diet. You will feel energy for the whole day. pinch of pink salt. 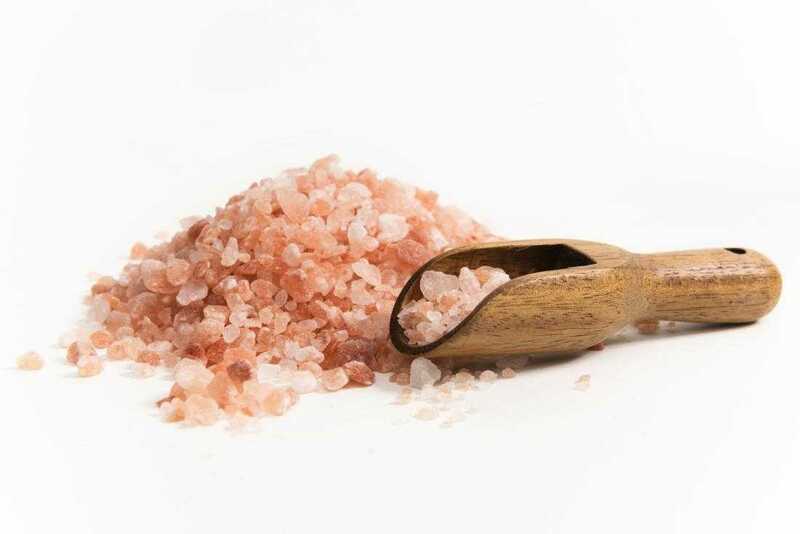 you will use pink salt because it is according to your ketogenic requirements and nutrition. In warm water, it will work as detox during your day. You will get energy. To get a boost of caffeine-free energy, you can put a pinch of pink salt to your morning lemon water or smoothie each day. it will boost your energy level up to your health requirements. Apple Cider Vinegar is a Proven meal for your diet with high or low carbohydrate plans. Apple cider vinegar actually will work to help you to keep balance the blood sugar response when strategically utilized around meal time. 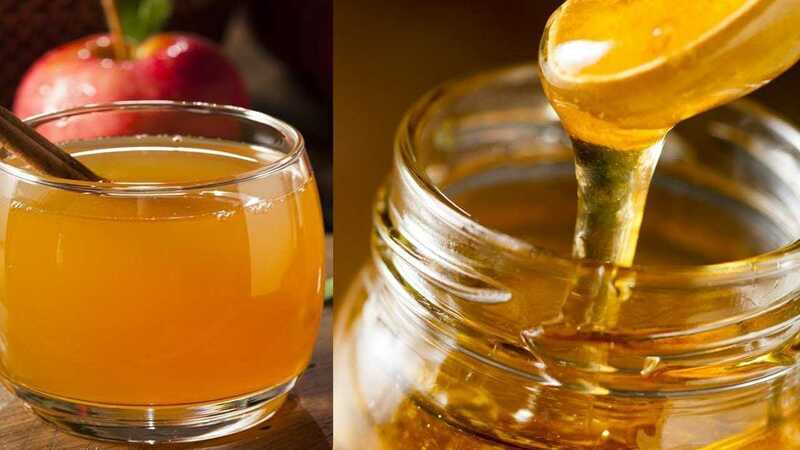 apple cider vinegar has the ability to boost fat-burning potential while on the keto diet. Put the ACV according to your taste in your Mayonnaise paste. 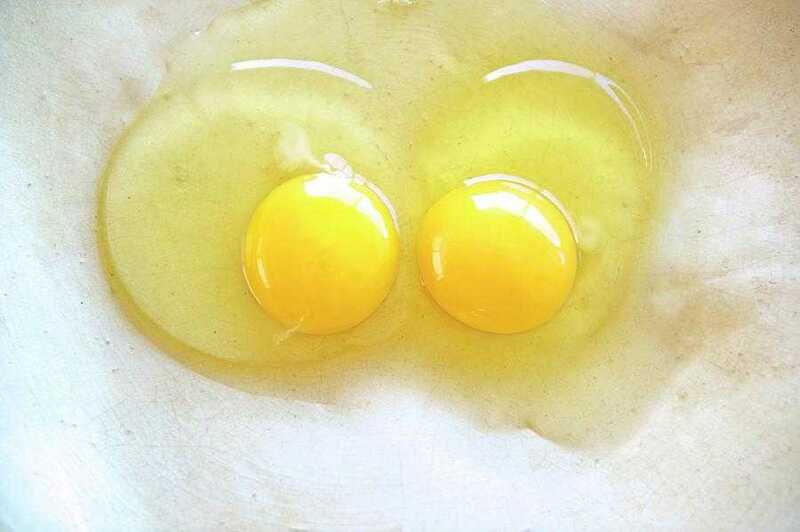 Add two Raw Eggs in your mixture. It will manage the protein level in your mixture to make more healthy your meal. The egg is an important part of your keto diet plan because it has enough protein to keep balance your macros. 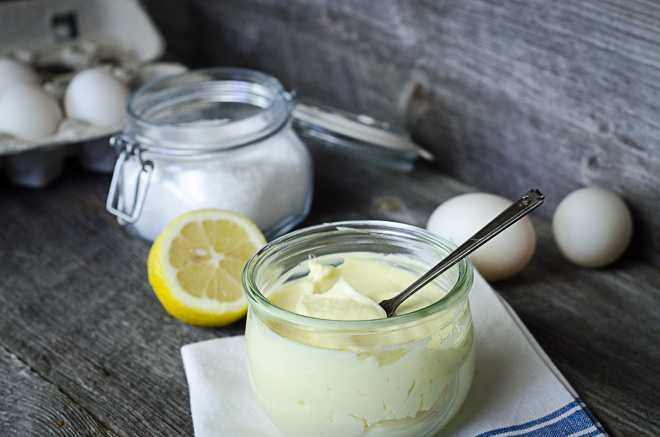 Blend all together in less than 1 minute and enjoy the healthy homemade mayonnaise.